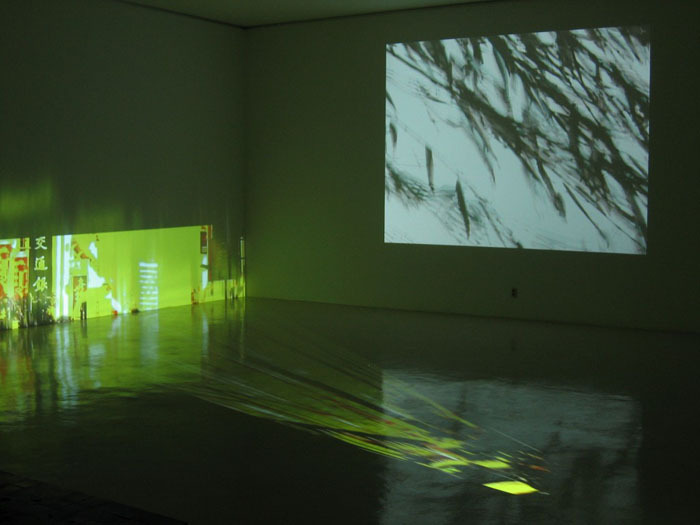 Ki Beom KWON, An Gyungsu, Xooang Choi, U-Ram Choe participate in an exhibition titled ‘EXTENSION. KR’ which takes place in Triumph Gallery , Moscow, Russia. 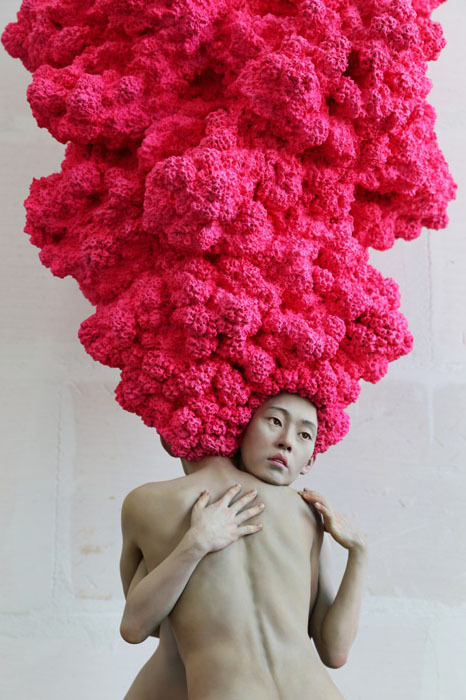 The exhibition that eleven Korean contemporary artists take part in showcases works of diverse genres of art such as painting, video, sculpture, and kinetic art. Through their artworks, the artists express their own thoughts on the relationship between humans and nature in an age of high technology. The show continues to 26th May from 27th April. 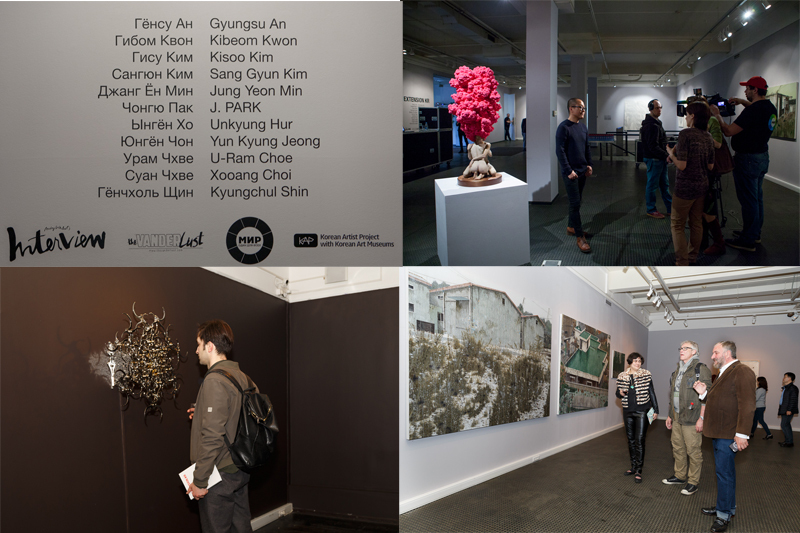 While, on April 26, the opening event of the exhibition supported by Korean Artist Project ended in great success.